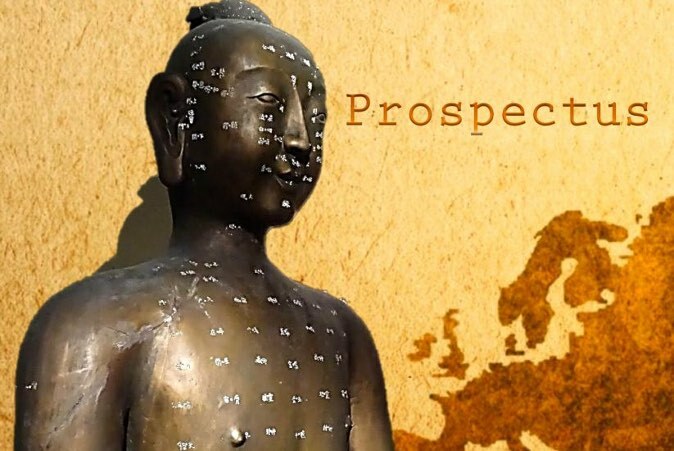 The Prospectus pack for the Postgraduate programme in Chinese Herbal Medicine will be updated once we have determined the exact start date for the next intake. It is unlikely to begin before 2021. However, you do not have to wait until the start date has been announced. You can apply now using the Application form below.